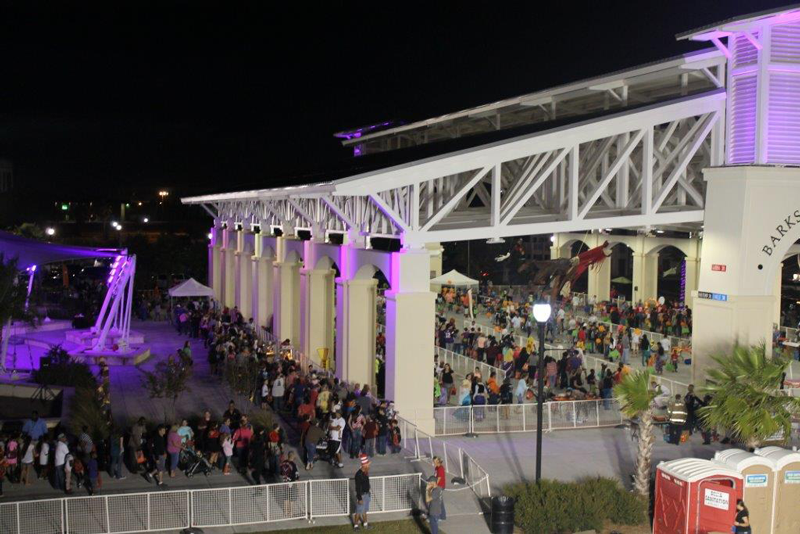 The City of Gulfport Department of Leisure Services hosted its annual children’s Halloween Carnival/ Boo Bash last October 24. This annual event features carnival style games, costume contest, refreshments and candies, like Pop Rocks®, to ensure everyone has fun a great time. 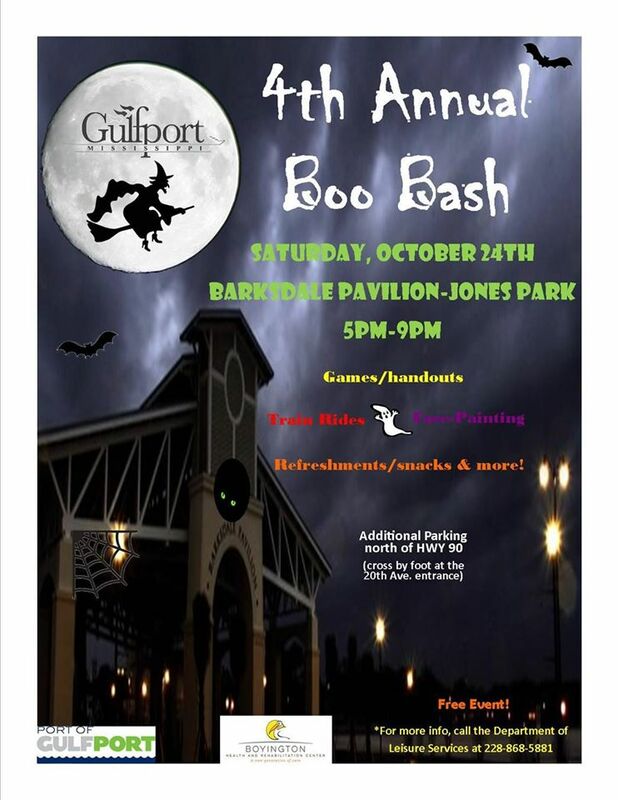 Boo Bash took place at the Barksdale Pavilion in Jones Park from 5 to 9 pm. 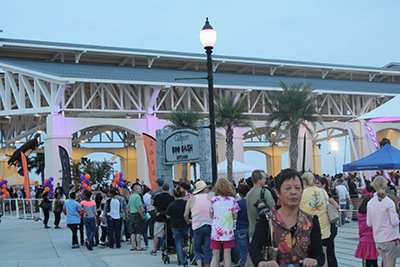 It was a great family event and everybody had an awesome time full of fun and Pop Rocks®.